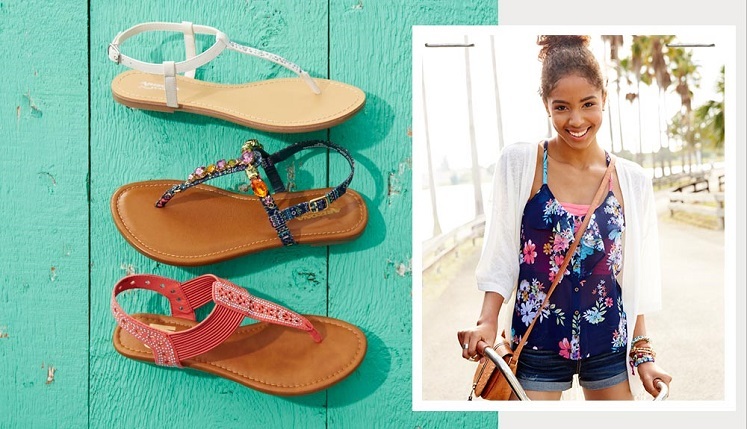 Head over to JCPenney.com where you can score TWO pairs of womens sandals when you purchase only 1 pair! The prices start at $40 so you’ll end up paying about $13 a pair. No code is needed as you’ll see the two lowest priced sandals free in your cart.